Specializing in Japanese, European and Domestic vehicles. We are an independent, family-owned and operated auto repair shop in San Francisco, California. 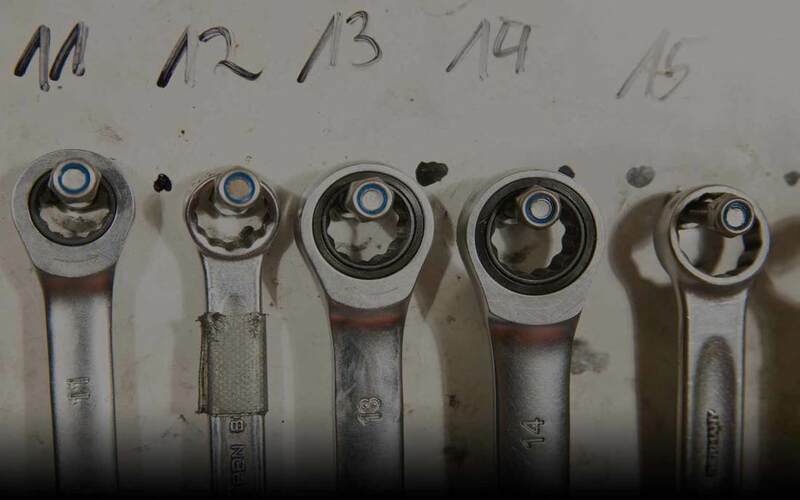 Since 1970 we've been a full automotive repair and maintenance service facility. Customers' satisfaction has always been our main priority. We can accommodate any passenger vehicle or light-duty truck. We specialize in domestic, foreign and hybrid vehicles. We're a Bosch-certified center as well as ASE certified. We offer a 2 year, unlimited miles warranty against defects and failures on most parts, the best warranty in the area!